Whether it’s fitting a heating system or chimney, repairs or new builds, Industriebau Esser is your reliable partner for all fireproofing questions, from project planning through to installation. 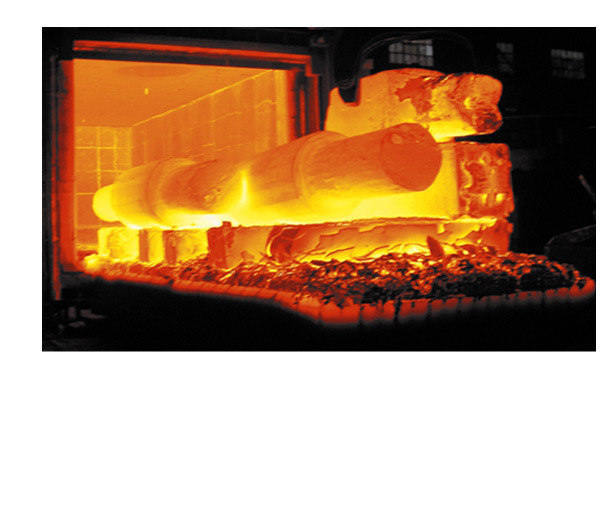 Take advantage of our many years of experience in the field of fireproofing: furnace and combustion plant, industrial furnace construction with comprehensive know-how – that’s Industriebau Esser GmbH & Co. KG. SCC** Certification and ISO 9001:2008.